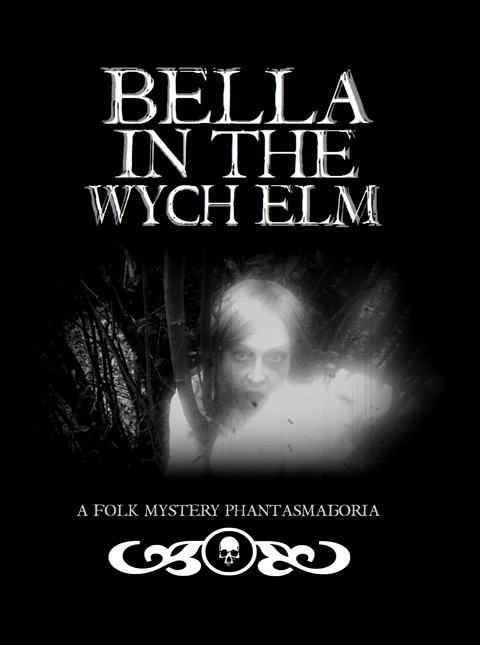 I know that there is an HD Paranormal film in the works about Bella in the Wych Elm but... in searching the net, I came across a link to another film, this one with Tom Lee Rutter as Writer/Director/Producer. The film, Bella in the Wych Elm, is billed as A Folk Mystery Phantasmagoria. It looks like the film was just completed a week ago sooo... have to be satisfied with the Teaser/Trailer on Vimeo.